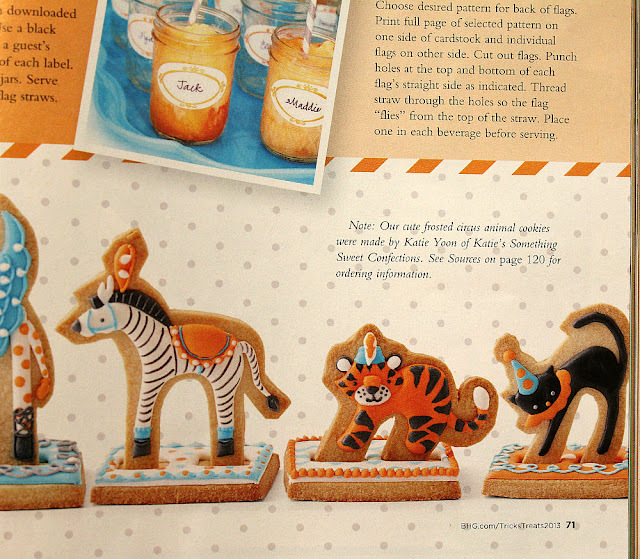 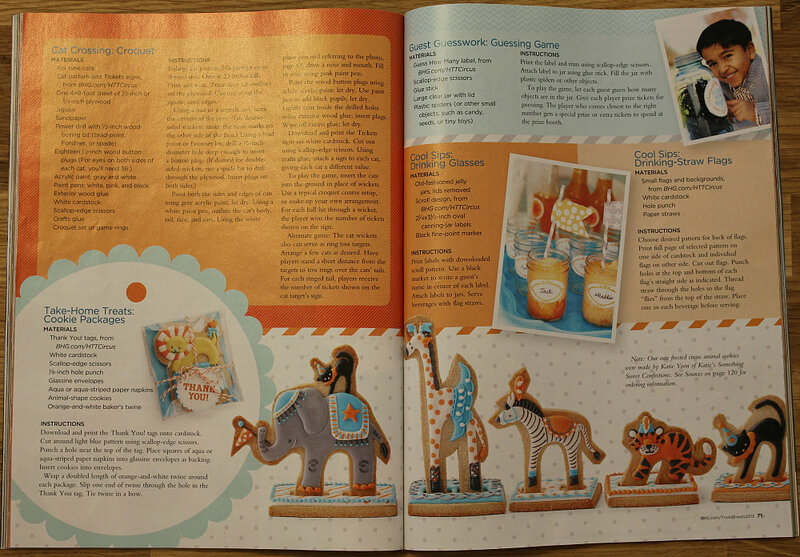 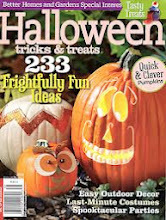 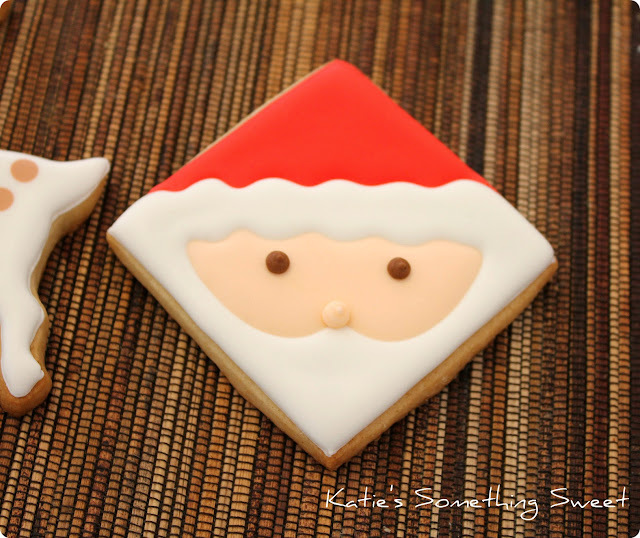 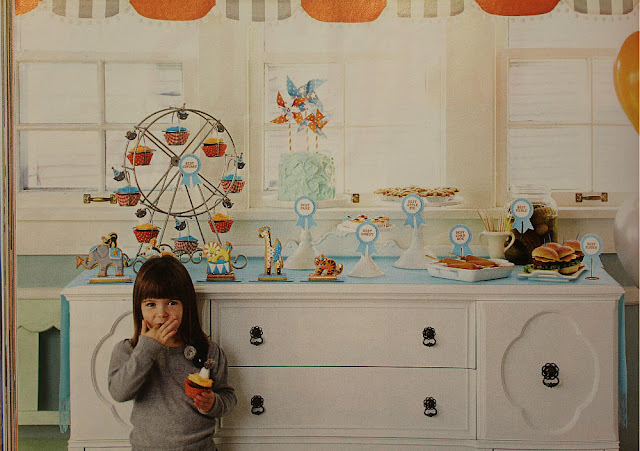 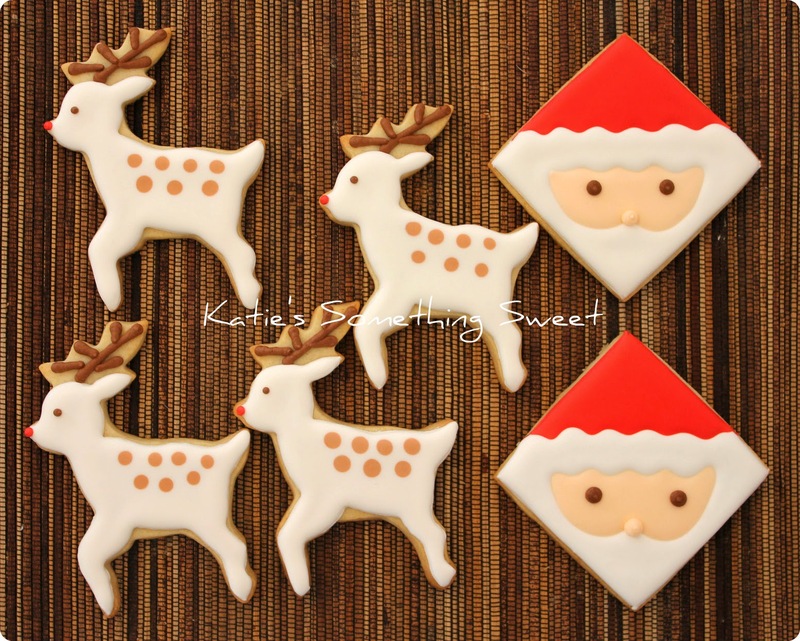 My safari themed cookies are featured in Better Homes and Gardens Special Interest, Halloween tricks & treats 2013. 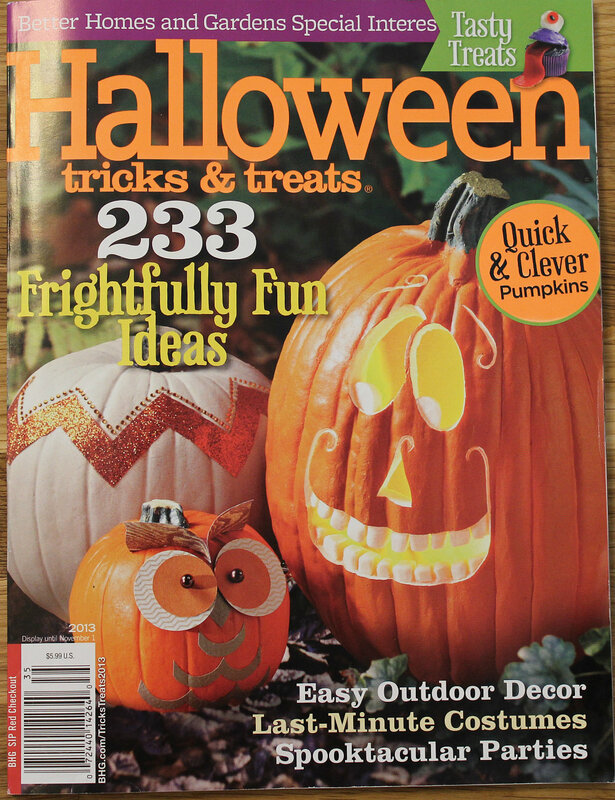 It was a special project with Better Homes and Gardens and graphic designer, Carrie Naumann 2 years ago, and finally they are published this year! Yay! 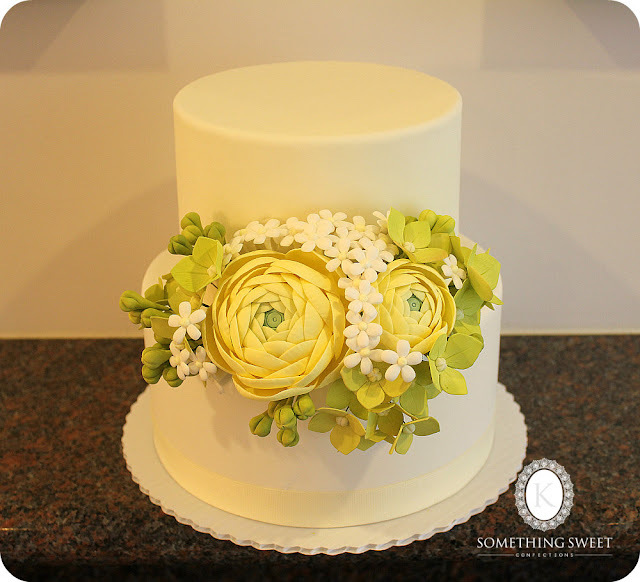 Thank you so much, Ann and Carrie! 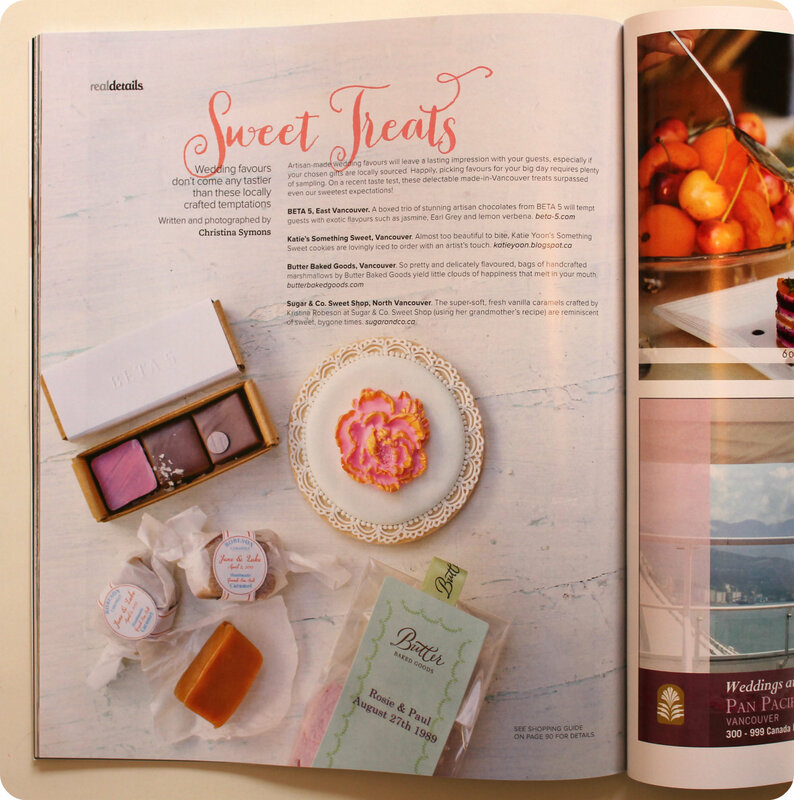 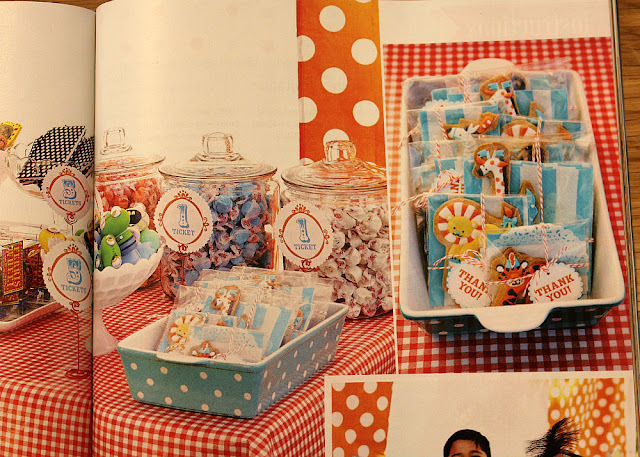 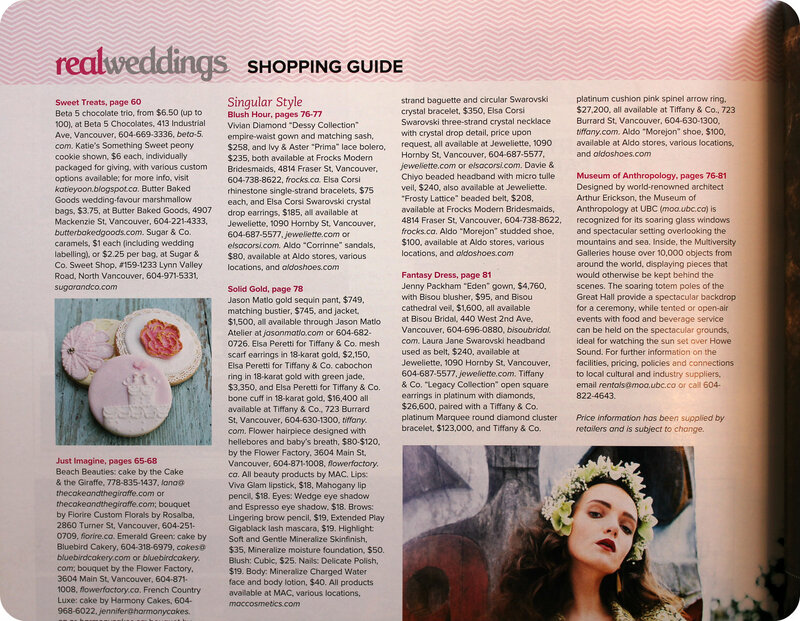 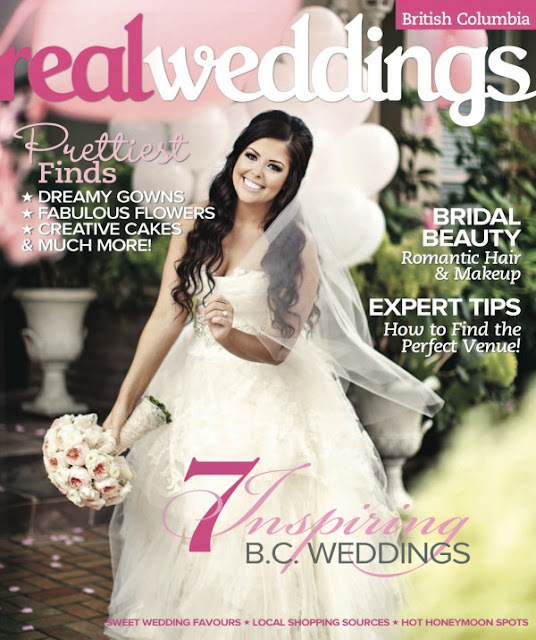 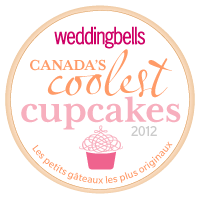 My cookies are featured in realweddings magazine Spring/Summer 2013. 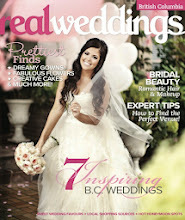 Christina Symons who is an editor/photographer at realweddings magazine did an amazing photo shoot! Thank you so much again, Christina! 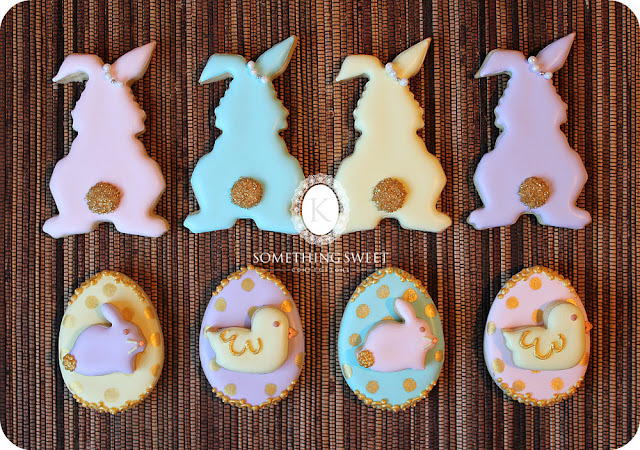 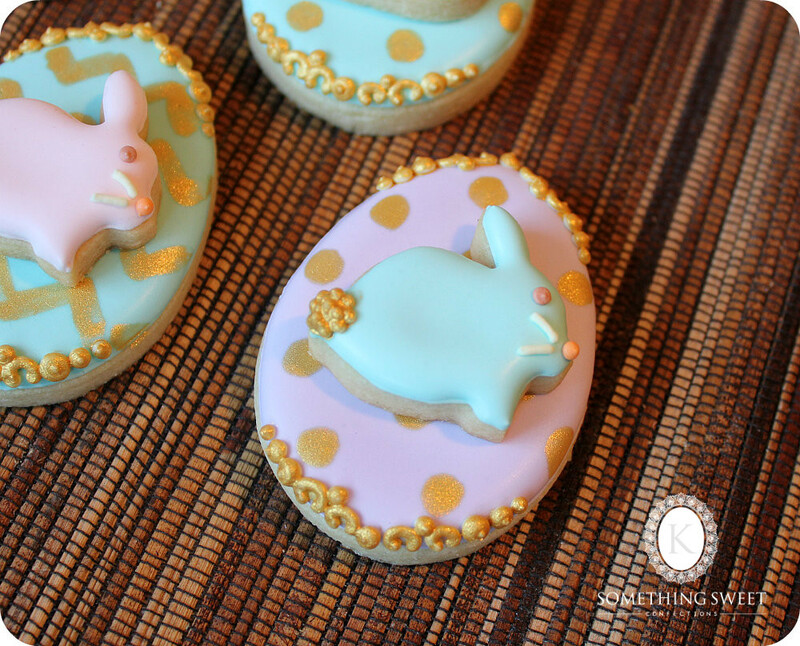 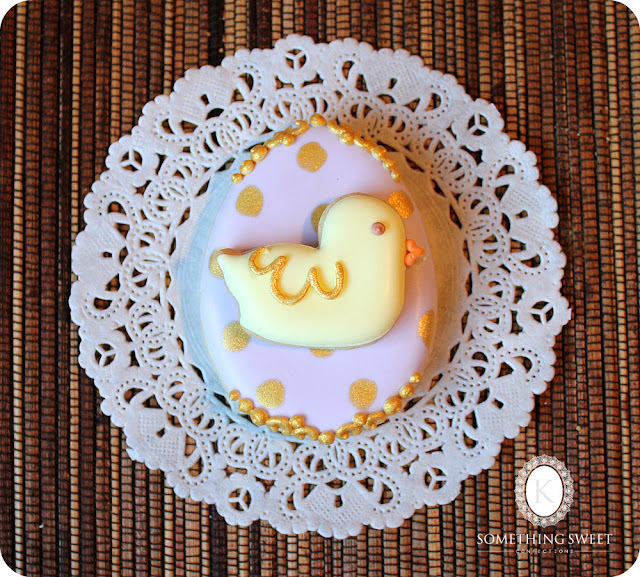 Easter bunny & egg cookies with touch of gold. 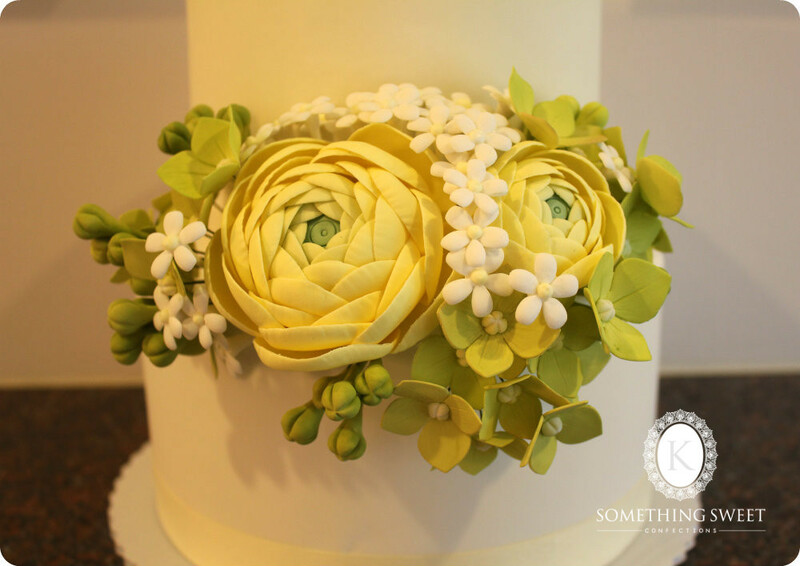 Spring wedding cake with yellow sugar ranunculuses, hydrangeas and filler flowers.